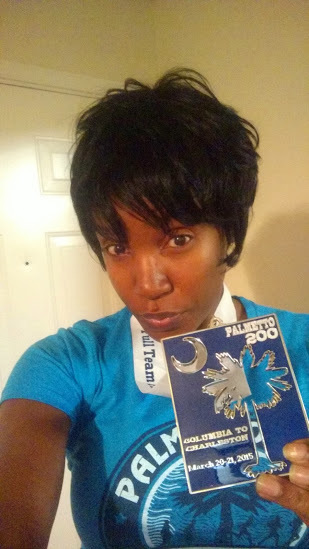 Now that I finally received my bling…I can post my blog about my Palmetto 200 Relay experience…. What is the Palmetto 200 Relay? 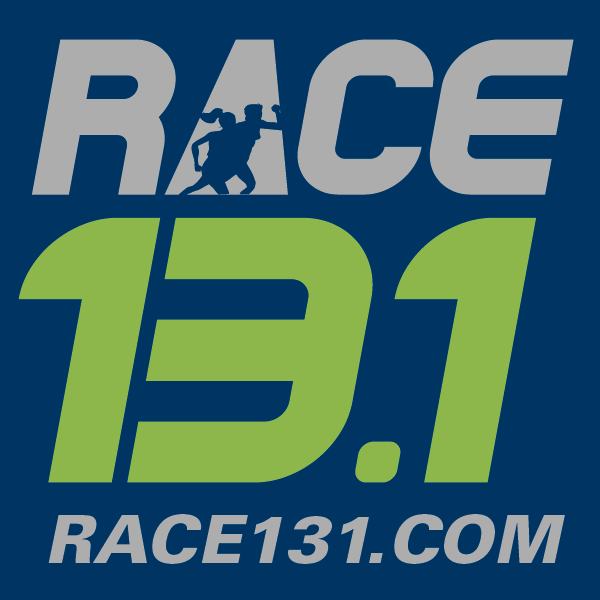 An overnight relay race, where teams of 12 run over 200 miles from the Coble Plaza in Columbia, SC to Patriots Point in Charleston, SC. The Palmetto 200 treated us to the Three Rivers Greenway, Santee State Park, Lonestar BBQ, farm communities, lakes, Fort Moultrie, the Ravenel Bridge, historic Charleston and the coastal waters. After Ragnar DC in September 2014 (you can read about it here), I said I had to do at least one more relay. What the Hell’o is a Ragnar? Ragnar is a relay race that goes all day and all night over the course of two days. It is made up of a team of 12 bad azzes (in our case we had two teams….24 bad azzes), where each team member runs three legs of the relay race totaling up to about 200 miles. Running RagnarDC was one of the most exciting things I have ever done. And yes, YES, I would do it again!!! I really enjoyed being apart of a team and meeting new people. The memories from RagnarDC and friendships that I have made will be REMEMBERED FOREVER. I think I’m still on a runner’s high!!! !